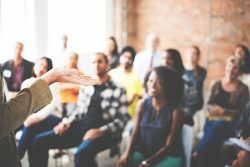 In last week’s post, I shared the dangers of using imprecise language in the classroom – inadvertent mistakes we teachers make that can lead to student misconceptions down the road. I shared one way to ensure that teachers and students alike move toward a common mathematical language: establishing school-wide agreements around vocabulary usage. This week, we turn our attention to the classroom. 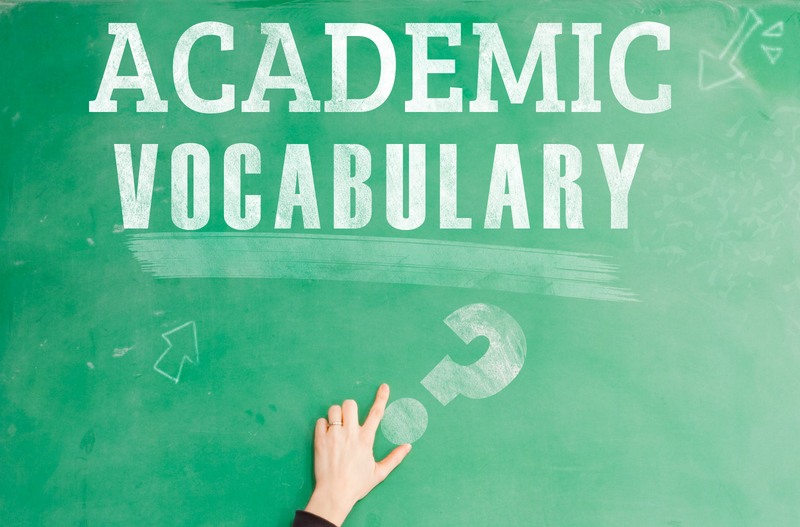 Academic vocabulary development often has limited utility. Our students are not likely to use words like “commutative property” and “Pythagorean Theorem” when they’re talking to their families over dinner. 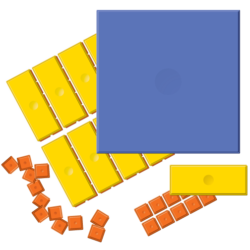 Math terminology tends to be used in math class and does not get a lot of mileage on the playground, in the cafeteria, or on the bus ride home. So…it’s up to us to find ways to make it palatable, meaningful, and useful. Below you will find six tips for achieving this…strategies and activities that are supported by research and have been used in thousands of classrooms. Limit It: Students can retain only so many new words at one time. And yet we often introduce 20-30 new vocabulary words with each new math topic. Rather than holding students accountable for each word, select 5-7 high-leverage terms to concentrate on. These are the ones you will hold students accountable for using. Repeat It: Remember that mathematical terminology does not have much utility outside of math class. For any new vocabulary to stick, students should use the word(s) 5 times in the first day and 30 times in the first week. Sketch It: Helping students internalize new vocabulary requires more than memorization and spelling. Students must associate each word with its meaning. To help students access their spatial memories, ask them to focus on descriptions and drawings. One of my favorite things to do with students is to have them make vocabulary picture cards, where the pictures illustrate the word’s meaning. For example, students may write the word “parallel” by making the two large, thick “l’s” in the center. For other examples, check out the vocabulary cards on the Lone Star Learning website. See It, Say It, Draw It: This simple 3-5 minute “game” activates students’ understanding of selected vocabulary. From each math unit, introduce 5-7 high-leverage terms (see above). Each time you introduce a word, write it on a popsicle stick or strip of heavy paper and place it in a cup. This action is cumulative, so, over time, there will be dozens of strips in each cup. To play the game, pull a strip , read the word, and roll a die. If you roll a 1 or 2, students write the word. If you roll a 3 or 4, students explain (to a partner) the meaning of the word. If you roll a 5 or 6, students sketch a picture that represents the word. Students get one point for each correct response. You can also play this game in small groups –simply make a cup with strips for every 2-4 students. Math Term “Quiz”: For the quiz, have students number their papers to 5. Select a term and describe it without saying the word. Students write the words, in order, on their papers as you describe them — OR, to mix it up, you might ask students to make a quick sketch — OR you may use the agreed-upon hand gestures for each word and ask students to write the words. Make it quick and simple. Occasionally include a word from a previous unit for spiral review. Act It Out: Add one more dimension to the game above by having students create a hand gesture to represent each word. The game becomes a See It, Say It, Draw It, Act It game. As we discussed in Part 1, mathematical precision requires a deep understanding and correct usage of appropriate terminology. 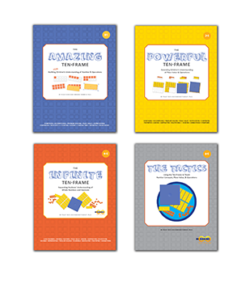 Using strategies such as these, borrowed from the language acquisition world, may make all the difference as your students navigate the wonderful world of math. What do you do in your classroom or school to help students grasp the concepts behind the words? Please continue the conversation by sharing your ideas in the comments box below. 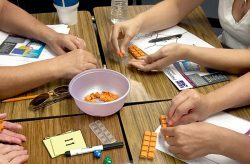 Might you be interested in joining Kim for the Beyond Math Blocks Teacher Institute taking place in Phoenix, AZ on October 25-26? Click here to learn more about this amazing opportunity!